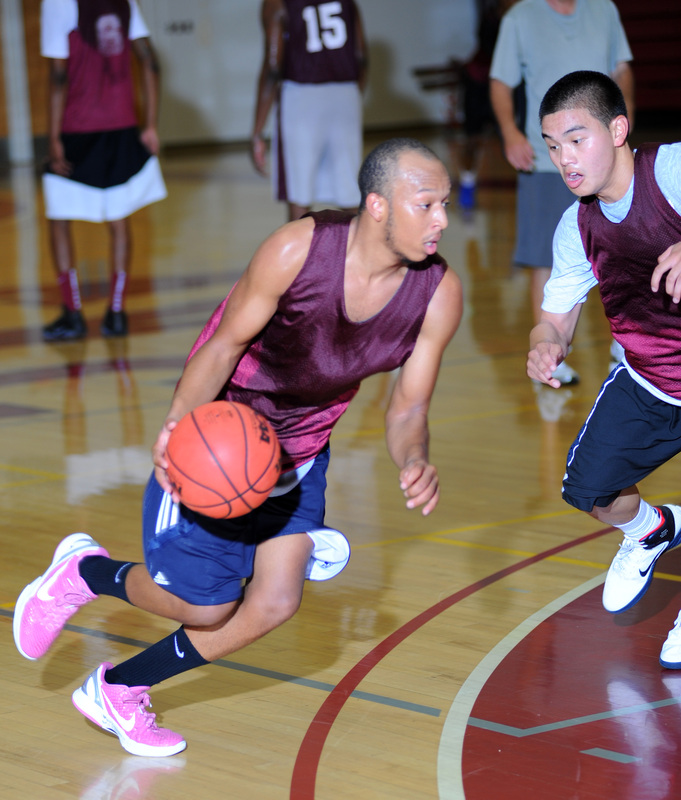 Myles Conkrite, 5’10”, 175, a 2010-11 Knight high school graduate in 2011, is trying out with the Antelope Valley College basketball team. Myles left the Valley after graduation and played basketball with Pierce College and ended up red-shirting with Pierce and continues to have his full 4 years of eligibility. Conkrite is working hard to earn a slot with the Marauders. He has an outside shot that his working hard to improve and handles the ball well. Myles wants to play basketball at the university level. Miles did not make the AVC team this year.